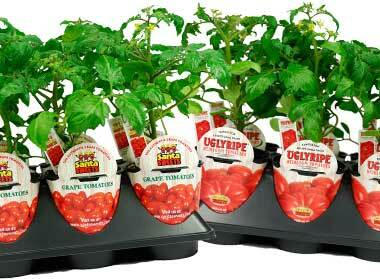 What if you could hand-pick your own luscious Santa Sweets Tomatoes right in your own backyard? Tomatoes don’t get any fresher than the ones you pick yourself. 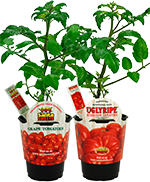 Now you can grow your own Santa Sweets Authentic Grape and UglyRipe® Heirloom Tomatoes, and pick them at their sun-warmed, juiciest maturity. Have fresh and delicious tomatoes on your dining room table all summer long.